Why RGCSM is better then others ? 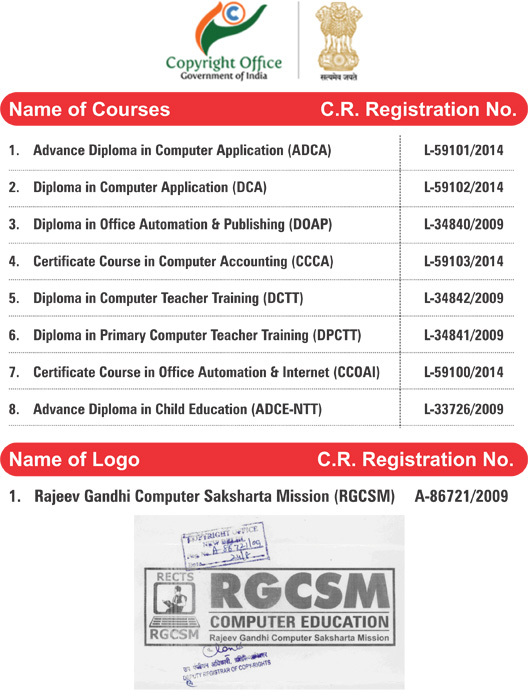 Why RGCSM is batter ? 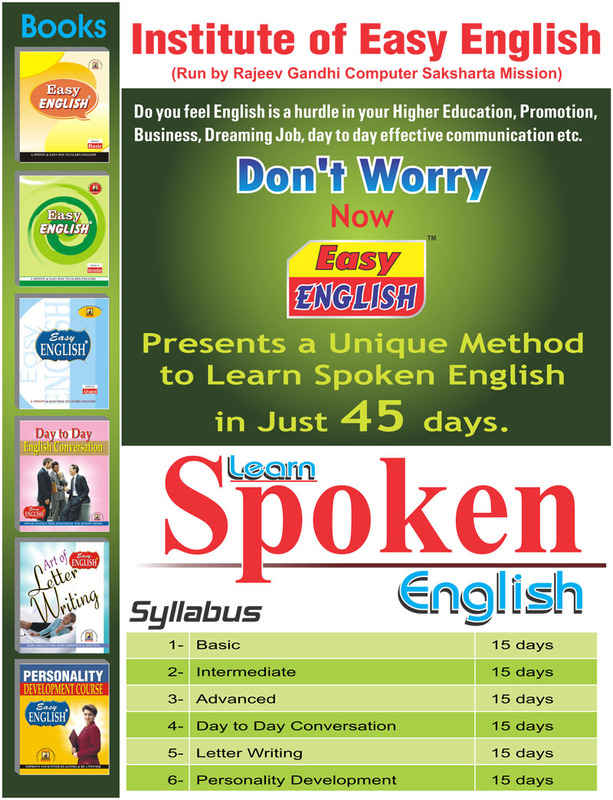 In present time, some big Institution run their one-year or more than one-year programme in higher charges. Due to which the middle class families of our societies cannot afford the load of their charges. 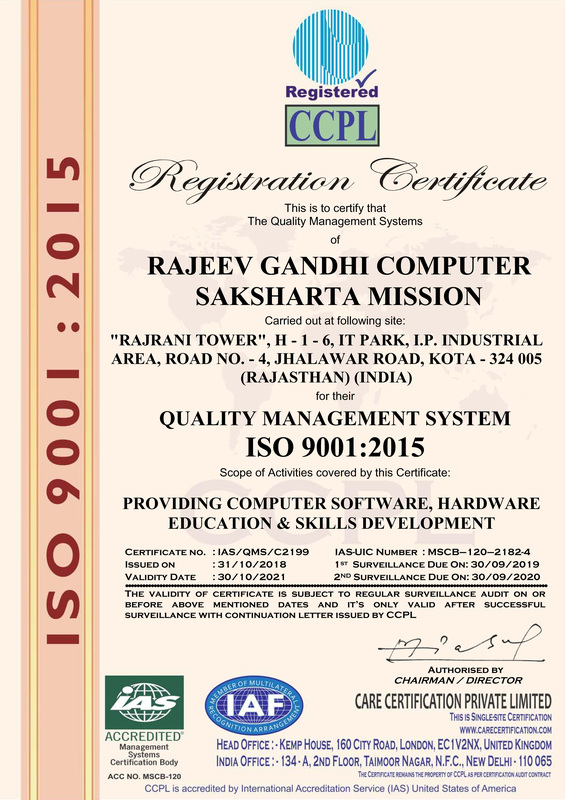 Our mission studied their theme properly and decided to provide better higher technical education in computer making a foundation of "Rajeev Gandhi Computer Saksharta Mission". 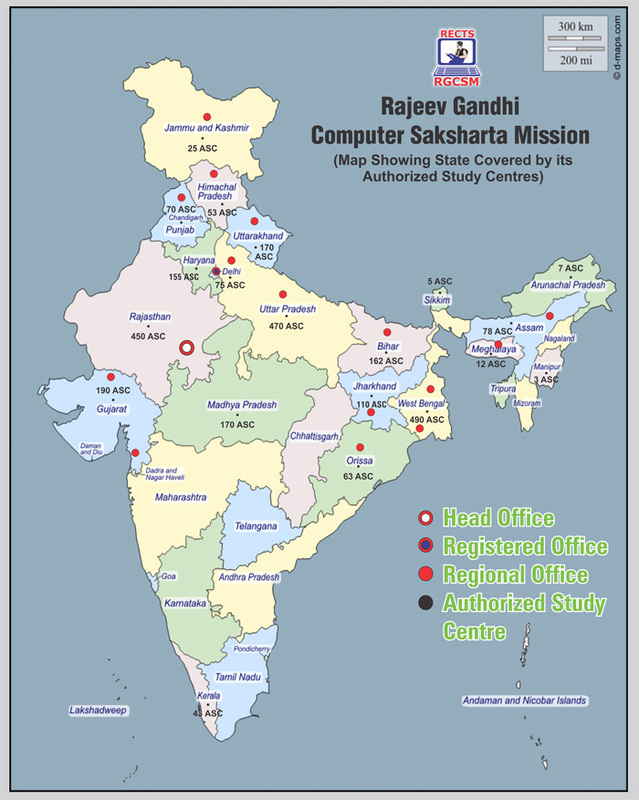 This mission is run by the "Shri Rajeev Gandhi Computer Saksharta Society" all over India. 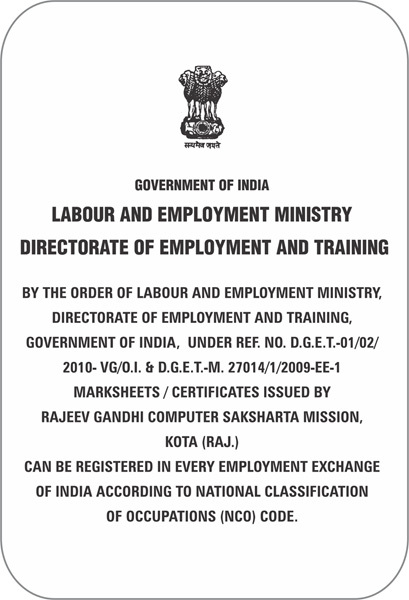 This mission is run by the "Shri Rajeev Gandhi Computer Saksharta Society" all over India. 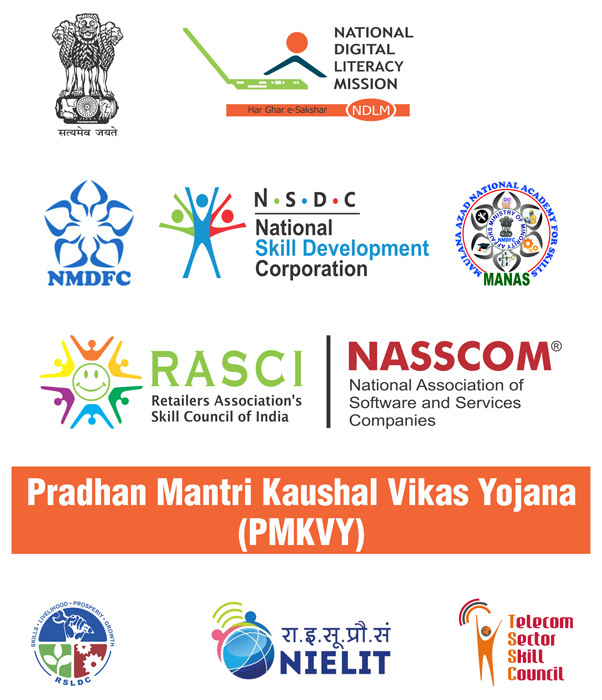 Information technology today is recognized as frontier area of knowledge and also a critical enabling tool for assimilating, processing and productivising all other spheres of knowledge. 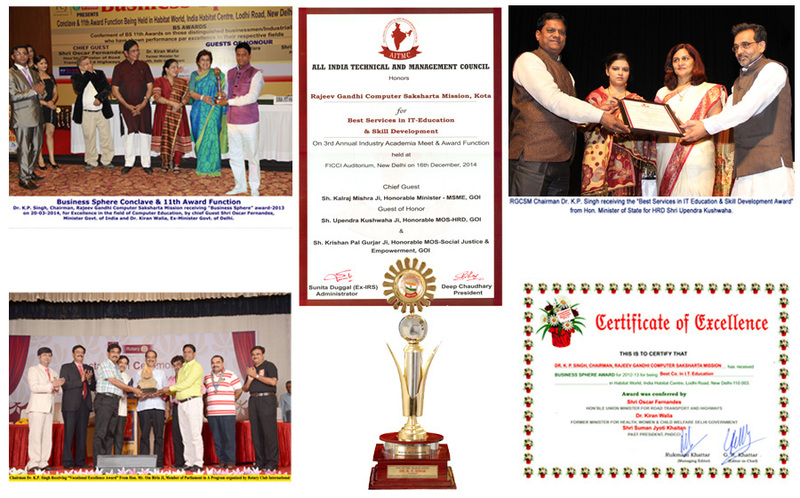 India has achieved tremendous growth in this area and is now being considered as a potential I.T. super power in the world. It is also recognised the world over, that information Technology is going to change every facet of human existence and will usher in a usher in a knowledge based society in the 21 st century. 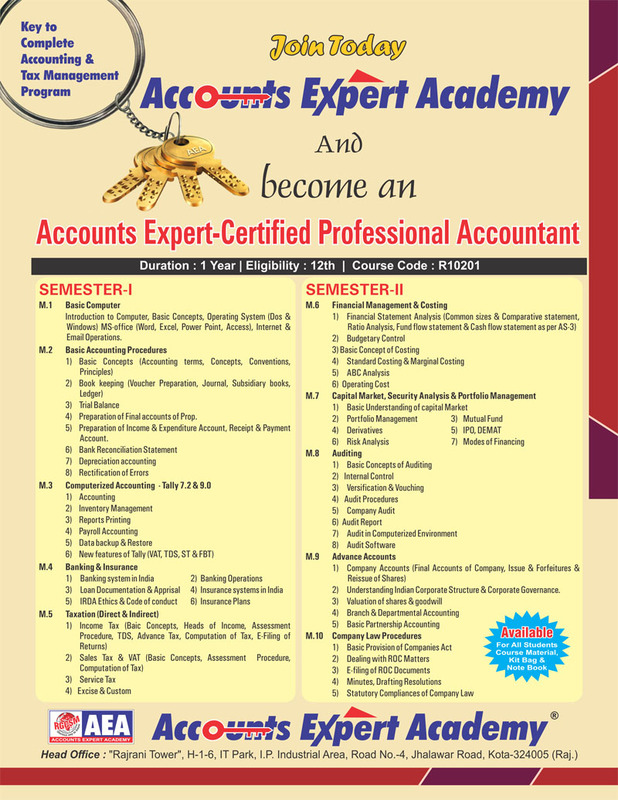 Apply with complete details of self, premises, available hardware, plan for business development in the formate of the data sheet attached at the end of this offer. Receipt of the application and data sheet at the controlling office of RGCSM would be followed by personal interview with the Director RGCSM and a visit by a team of RGCSM professional at the prospective centre, if needed.